How can you find your voice when you’re small and quiet? How can you learn to enjoy change? Why is sharing caring? Find out in these witty and wonderful books by one of the best new picture book teams around. 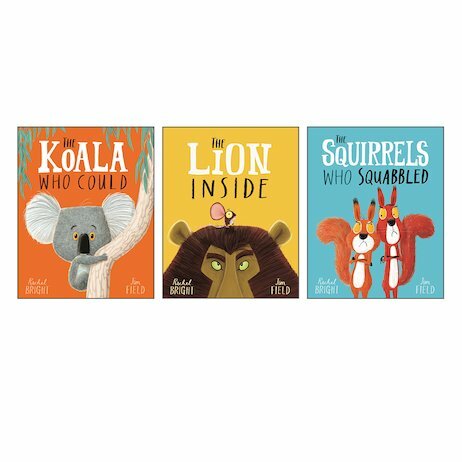 Told in bouncy rhymes and super-stylish pictures, these comical tales are a treat for your eyes and ears. Plus, each book has a powerful message to help you live your life to the full. Look at your world through shiny bright eyes!